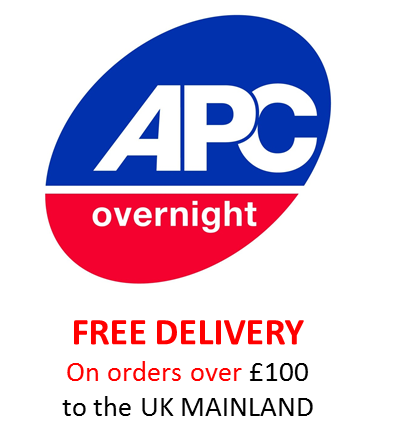 Free Delivery on orders over £100 ex VAT Except to highlands and abroad.  ​​​​​​​Durable tyre conditioner that gives an ‘as new look’ or a ‘high shine’ ﬁnish. 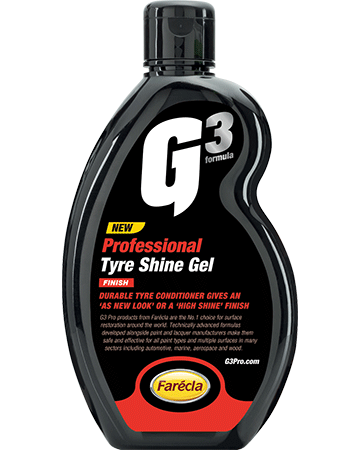 G3 Pro Tyre Shine Gel is easy to apply, eliminates the mess of sling, drips and streaks, contains no silicones or paint that can prevent the rubber breathing, and prevents discolouration and premature cracking.